As of October, the flu season has begun! And, it will be sticking around for awhile, as the flu season typically extends from October all the way through April or May. No one wants to come down with a case of the flu, which is why our team at AFC Urgent Care Fountain City wants to talk about the best way to prevent it—the flu vaccine. The flu virus, also called influenza, is an extremely contagious upper and lower respiratory infection that can vary from mild to severe. A person can be infected with the flu for days before the first symptoms begin. That means that he or she could potentially be passing the virus along to others, too. 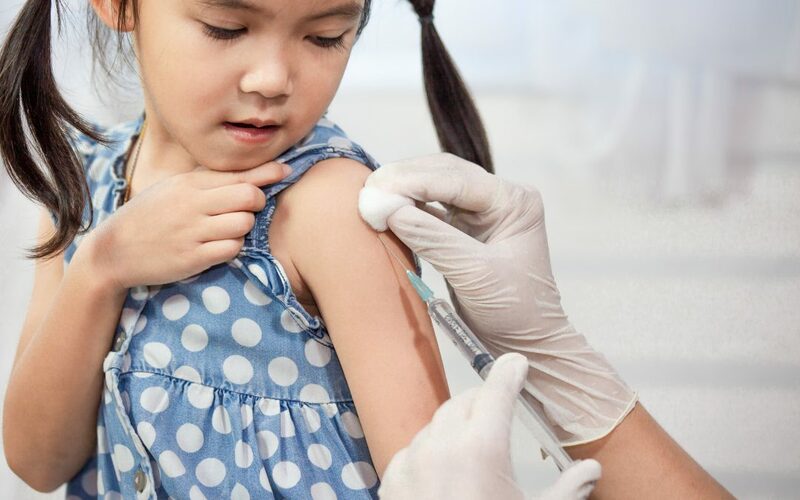 Under the Affordable Care Act, the flu vaccine and other vaccinations are considered preventive care that’s typically covered at no cost to patients. So your flu shot should be covered under your insurance plan with no copay. Are you ready to come get your flu vaccine? Visit AFC Urgent Care Fountain City today so you can get the flu shot as soon as possible!